How to Get Completely FREE Stuff Every Month! 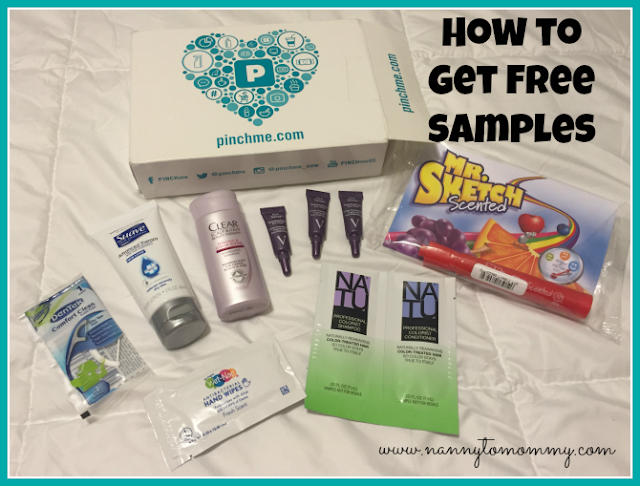 I am a PinchMe Blogger and receive complimentary products as such. All opinions are my own. 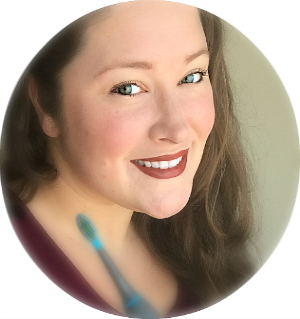 I know I have told you about PINCHMe before. So why haven't you signed up yet? PINCHme is a free monthly subscription box which allows members to try free samples in exchange for their feedback! 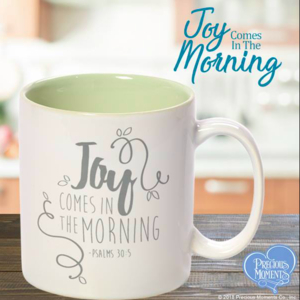 They offer a range of products including beauty, food, household, personal care, baby, pet, and more. Shipping is free too! Who doesn't like FREE STUFF? How it works: Each month on "sample day", qualifying members claim samples, which are shipped to their doorstep, completely free of charge. That's it! The next "Sample Tuesday" is May 10th, so mark it on your calendars now! I will also send out a reminder on Facebook, so make sure you like my page! Be quick about claiming your samples. 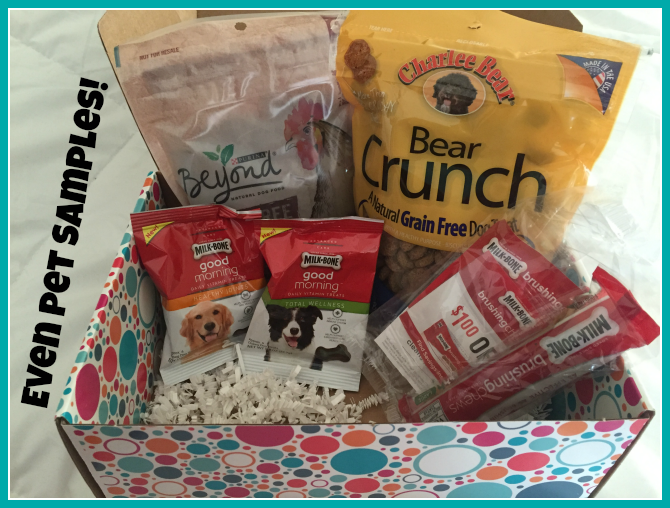 They recently had some awesome goodies for the furbabies in your life! Who doesn't love to give their dogs and cats special goodies to try? I even shared an unboxing video. 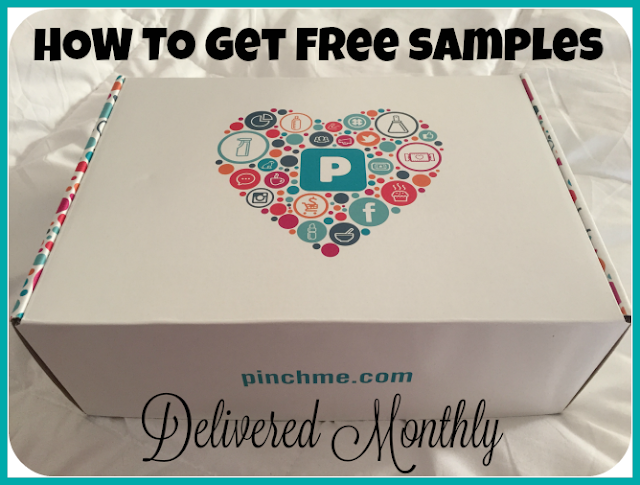 Make sure that you leave a quick review on the PINCHme website once you receive your box of goodies and try them out. That way you can stay qualified for future boxes! Leaving a review is super easy and they even send you a reminder, so you don't forget! So what are you waiting for? Make sure to sign up today! What do you think of PINCHme? Have you signed up yet? 12 p.m. EST is 9 a.m. Have you tried logging in then? 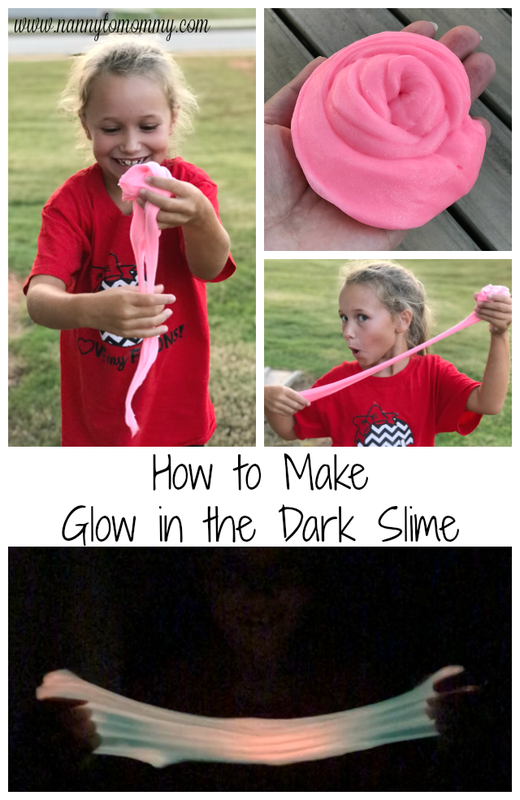 This sounds great--I will have to check it out! 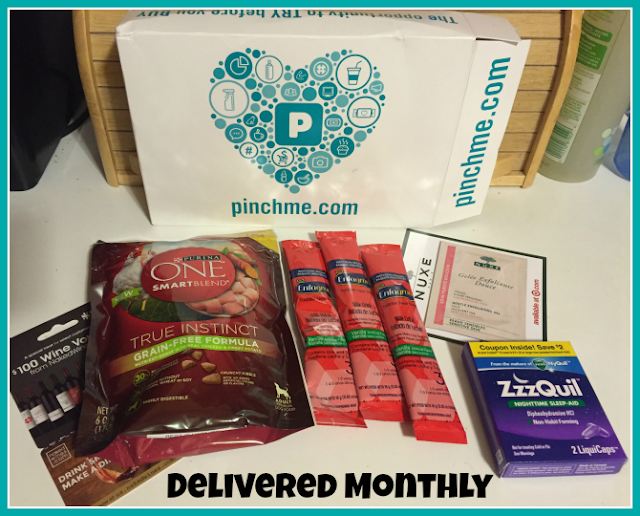 I'm doing pinchme too and so far I have gotten 3 boxes of stuff! I love it! I love them but I swear I never qualify for anything lol. Even with a full profile I never get any samples!! 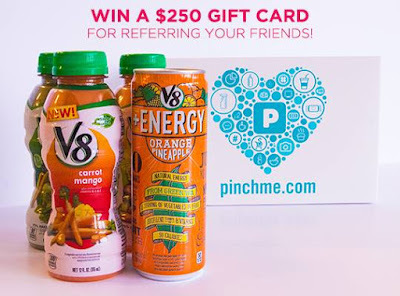 I enjoy being a member of PinchMe. I have also gotten super samples to try and use. I enjoy PinchMe. A great way to try some amazing samples. From a new coffee my husband loves to cat food for the furbabies. They offer many things. You have to be on, but it's wonderful when that box arrives.